AMSTERDAM, Netherlands – Dutch Police are holding a Rwandan man wanted on charges related to the 1994 Genocide against the Tutsi. The man identified as Venant Rutunga, 69, had sought asylum in the European country where he has lived for over a decade. 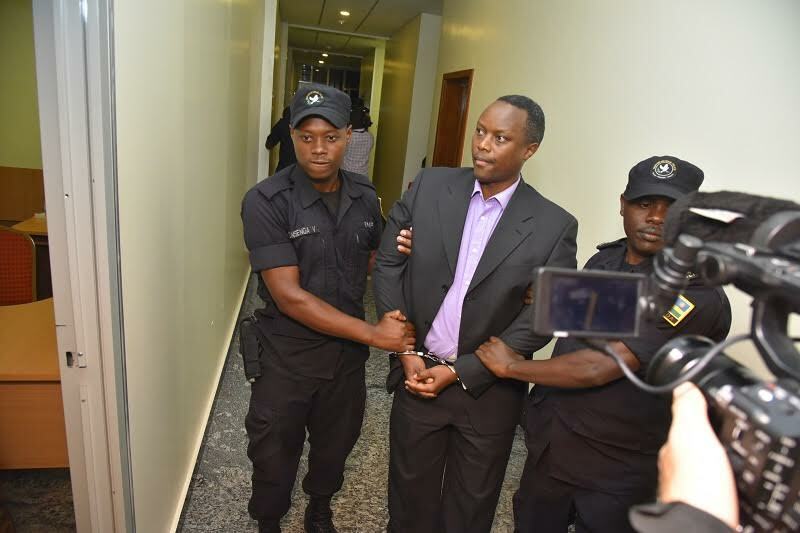 Rutunga is among the first people to have been indicted by the Genocide Fugitives Tracking Unit, according to Rwandan Prosecutor General Jean Bosco Mutangana. 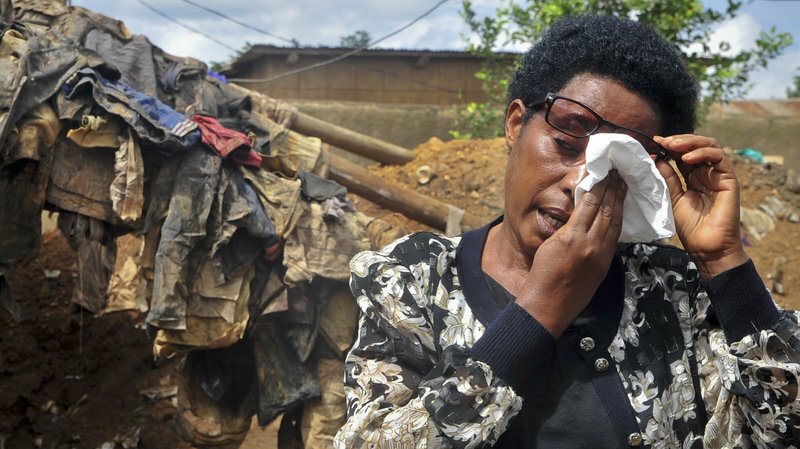 In March 2016, the Rwandan government kicked off the pursuit of 522 Genocide suspects alleged to be hiding around the world with intensified efforts to bring them to book. The Genocide Fugitives Tracking Unit, operating under the National Public Prosecution Authority, was commissioned, under the leadership of John Bosco Siboyintore barely a day after one of the suspects, Ladislas Ntaganzwa, was extradited from DR Congo. 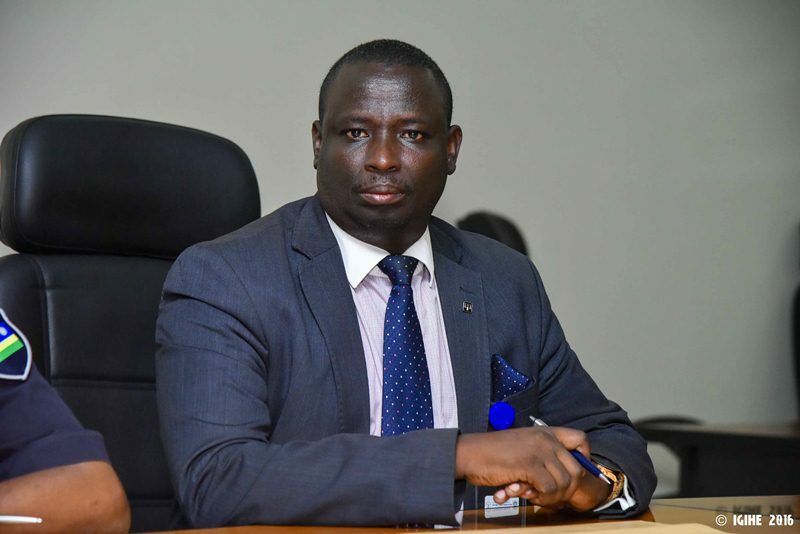 Speaking to Rwanda’s daily, The New Times, the Prosecutor General confirmed had seen the news and acknowledged that it was a step in the right direction. “This is a man (Venant Rutunga) who has been wanted for so long. We generally appreciate the Dutch for their effort to bring to account those who committed the Genocide and we are optimistic that he will be extradited to answer charges,” said Mutangana. Dutch authorities have so far extradited to Rwanda two fugitives; Jean Baptiste Mugimba and Jean Claude Iyamuremye who were both extradited in November 2016. Their respective trials are still ongoing. Others have been domestically tried by Dutch authorities. Joseph Mpambara was in 2011 tried and convicted for his role in the Genocide against the Tutsi, which earned him a life sentence. Another fugitive, Yvonne Basebya, was convicted for the crime of incitement to commit genocide which earned her six and half years of imprisonment. 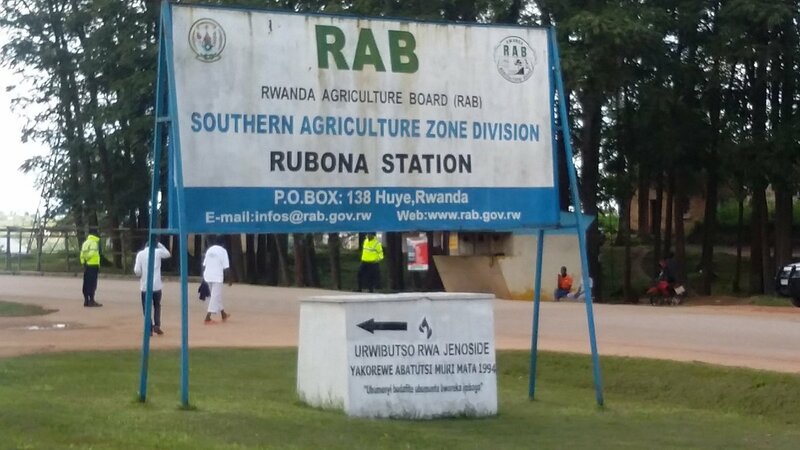 In 1994, the suspect was regional director of ISAR Rubona, an agricultural research institute located outside the southern district of Huye, formerly known as Butare prefecture. According to witness accounts, at the start of the genocide, in April 1994, more than 1,000 Tutsi sought refuge at the institute. The suspect is alleged to have alerted and brought in soldiers and militia at the Institute who then killed the Tutsi. In 2000, the suspect applied for admission as a refugee in the Netherlands. The Dutch Immigration and Naturalization department rejected his asylum application on grounds that he was suspected to have been involved in the genocide. Prosecution first sighted him in the European country as far back as 2010. At the time, he was said to have been working as a guest researcher at the Netherlands’s Wageningen University and Research Centre – ISRIC.